Main article: Earthshock – Part One. 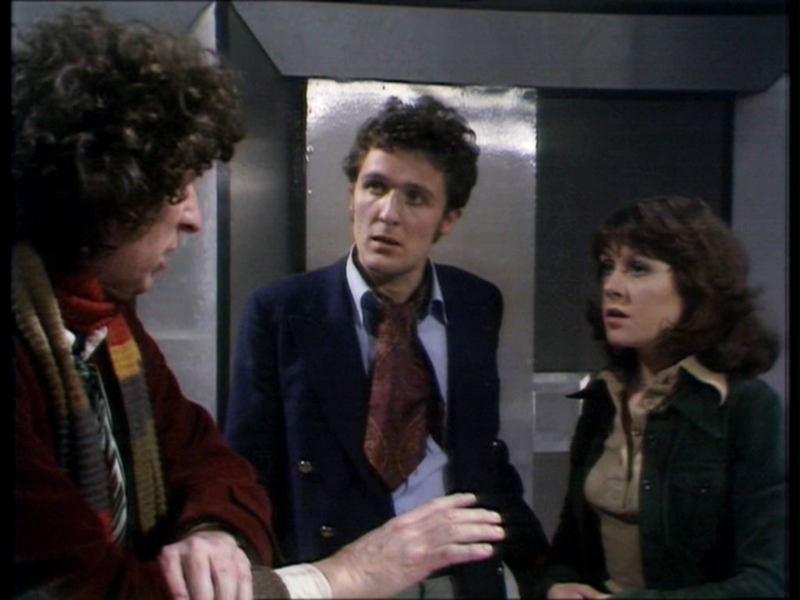 8TH March 1975: Genesis of the Daleks: Part One. Writer: Terry Nation. Director: David Maloney. Producer: Philip Hinchcliffe. 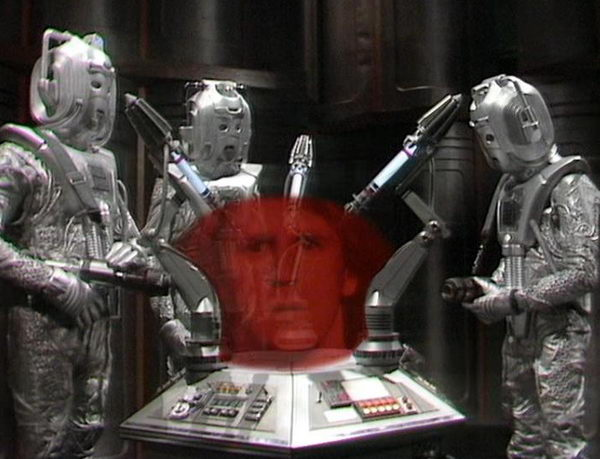 The Doctor, Sarah Jane and Harry are sent back in time to Skaro to stop the Daleks from ever being created. But does he have the right…? WATCH IT IF YOU LIKE… JOURNEY’S END. 13TH March 2009: SJA: From Raxacoricofallapatorius with Love (Children in Need Special). Writers: Gareth Roberts and Clayton Hickman. Director: Joss Agnew. Producer: Brian Minchin. Sarah Jane meets Ronnie Corbett… What more do you want?! WATCH IT IF YOU LIKE… ALIENS OF LONDON/ WORLD WAR THREE.